Find out how to unlock specific characters in this guide. When you load Super Smash Bros. Ultimate for the first time, you’ll only be able to choose from a measly eight fighters, the same amount that was available in Super Smash Bros. for the Nintendo 64. There are multiple ways to unlock the game’s entire roster of more than 60 characters, though. The easiest is to just play versus matches to unlock them all gradually, or play through the World of Light story to unlock them while you progress. Characters might also be unlocked as you play. So if you do a big chunk of World of Light and decide to step out to do another mode, you might suddenly be challenged by a new fighter. The game will then force you to fight against them with whichever character you last played. The versus and time method, however, will unlock characters in a set order, so you’ll have no control over which ones you’ll get while playing through the game. It’s also worth noting that amiibo don’t unlock the characters early for you in-game. It’s worth noting that if you already have unlocked a character by other means, then the next available character will be unlocked instead using the versus method. Mega Man Complete Classic Mode as R.O.B. 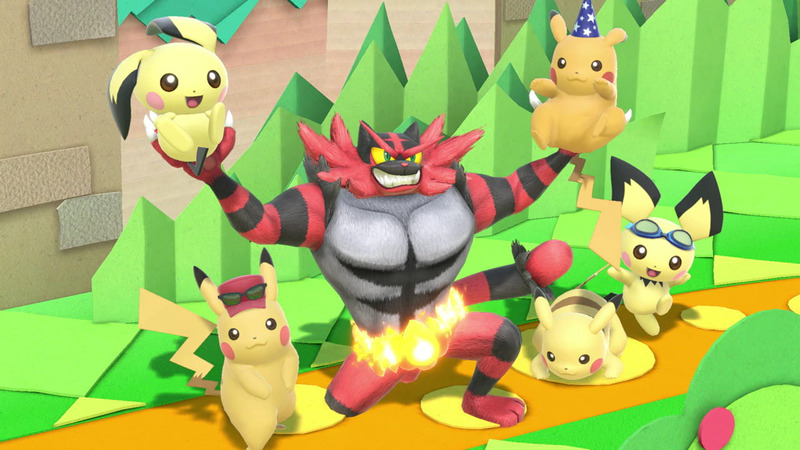 The only other characters left to unlock now after the main roster are DLC fighters, like Piranha Plant. You won’t need to unlock them in a certain way, however—once they’re released, they’ll just be added to your roster.